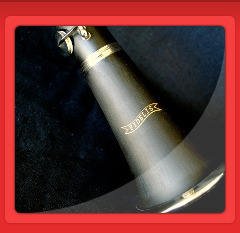 FIDELIS Musical Instruments carries a wide selection of woodwind and brass instruments. 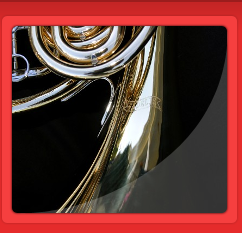 Our mission is to offer middle school and high school band programs instruments that are of high quality and affordable for families. 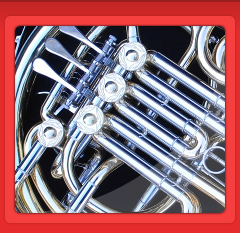 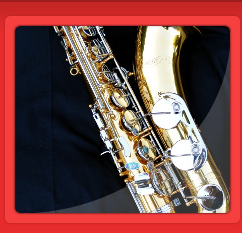 Contact us today for high quality middle and high school woodwind and brass instruments.